1. Control your stress levels. 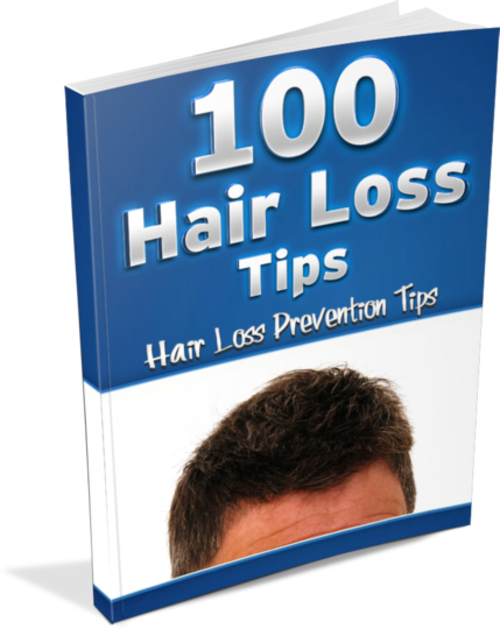 Higher stress levels can prevent your hair from growing fast. Thus, it is best to find out ways of relieving yourself from stress. You can do it by getting enough exercise, sleeping well, as well as eating a well balanced diet. Aside from that, going through relaxing activities can also help you out with it. 2. Brushing your hair properly. Brushing your hair as often as possible can have positive effects on it, especially on its growth. However, there is no need to overdo it, such as the common practice of brushing it for a hundred strokes per night. This is because, this practice can sometimes irritate your scalp, which can result to certain issues, which can prevent proper hair growth. 3. Protect the ends of your hair. You have to keep in mind that the tips of your hair are the oldest part of it. In other words, the tips are the ones that can get dried out first, which can result to split ends. Thus, you should see to it that the tips are often protected from elements that can put your hairs health at risk. Do not expose it often to the sun, and prevent it from rubbing against the car seat, clothing, and other things that can cause friction.